At the Daniel Felix Ritchie School of Engineering and Computer Science, our mission is to enhance the quality of life for communities around the world through scientific and technical innovation. 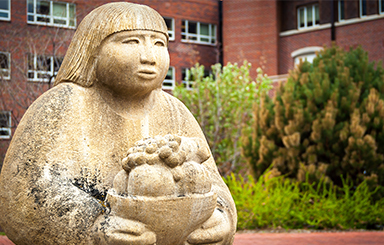 When you join us on our campus in the heart of Denver, you're joining a rich culture steeped in tradition as you work to anticipate the needs and improve the lives of future generations. Curious about other academic opportunities? 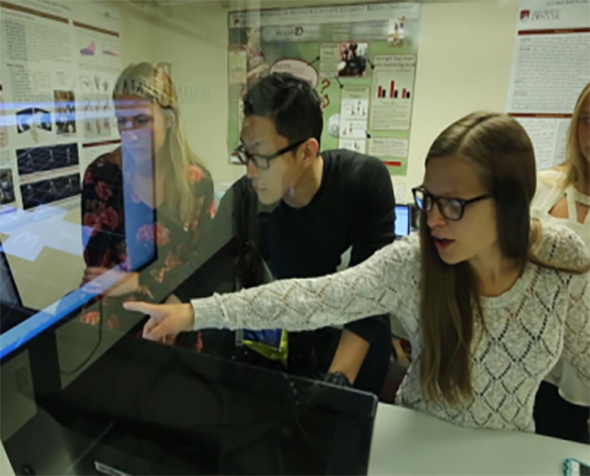 Explore our diverse, cutting-edge research efforts! At the Ritchie School, we believe the best way for students to learn is through firsthand experience. 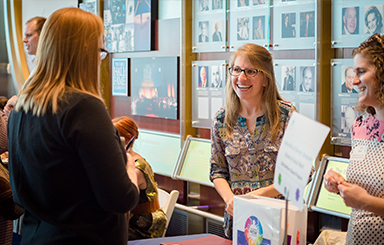 Research, internships, cooperative education, study abroad opportunities and more offer the opportunity to develop knowledge through transformative personal experience. We offer students a wide range of support resources. 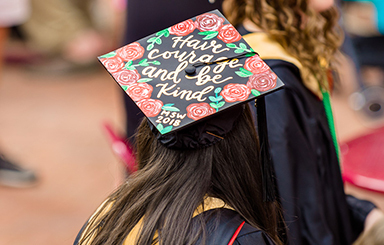 From faculty advisors and teaching assistants prepared to answer questions and provide guidance to a variety of academic and career support services, our students can be confident we're behind them every step of the way. 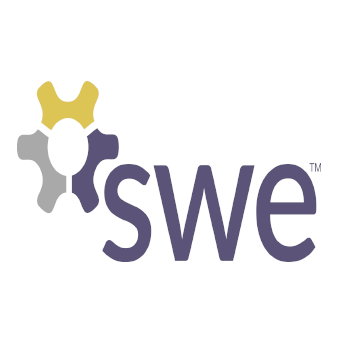 Interdisciplinary course combining topics from computer, electrical and mechanical engineering including engineering ethics, with emphasis on laboratory experience and the design, analysis and testing of interdisciplinary systems. Manufacture of mechanical systems and/or circuit boards. Team project work on interdisciplinary "design-and-build" projects. Prerequisites: ENGR 2035 and junior standing in the appropriate engineering discipline. Development and analysis of dynamic systems through classical and modern approaches. Topics include: reference frames, particle kinematics, Newtonian particle mechanics, Phase Portraits, rigid-body kinematics, Euler's laws, Lagrange's Equations, Lagrange Multipliers, and Kane's Equations. Recommended prerequisites: MATH 2070 and MATH 2080. 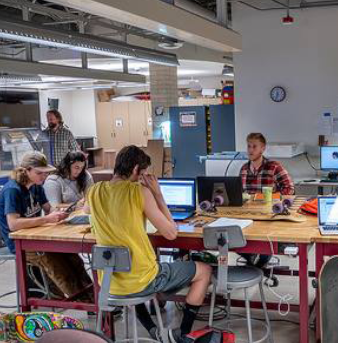 The Maker Club is composed of a range of students and faculty who have a passion for making things. 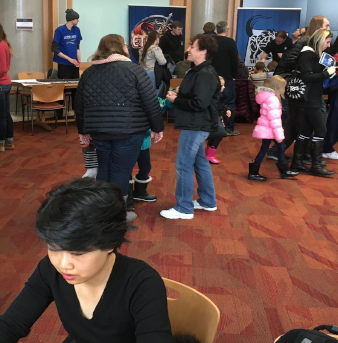 The club puts on events and seminars on a wide variety of topics, from 3D printing & laser cutting to synthetic biology & quantum computing, and then puts those skills to use. 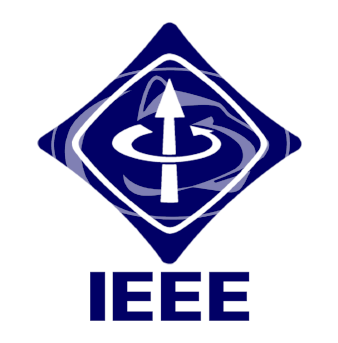 The IEEE DU Student Branch is a student led branch of the Institute of Electrical and Electronics Engineers. 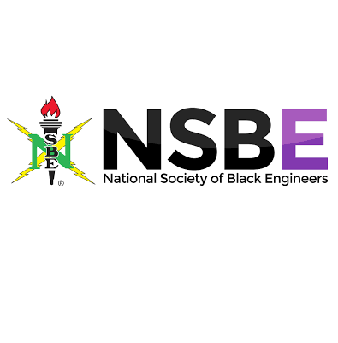 As a professional organization, IEEE focuses on technological advancement, as well as professional networking, supporting its members, and making engineering fun. 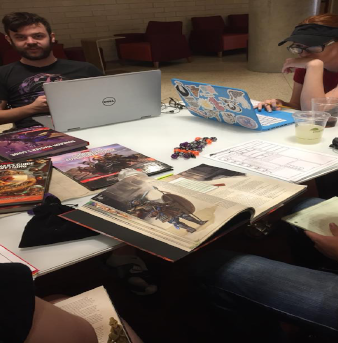 DU Dungeons and Dragon focuses on building friendships and connections through adventure and fun, offering campaigns that are suitable for all, from beginner to master of the game. 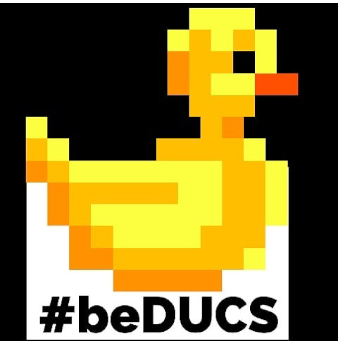 The DU Computer Science Club works to build connections between faculty, students, and professionals in the field of Computer Science, as well as foster a passion for, and encourage engagement in the field. DU-GDS strives to bring together students with a love for video-game development. Weekly discussions are held to explore how games make use of various design principles, as well as weekly development meetings in which club members work on creating new games. 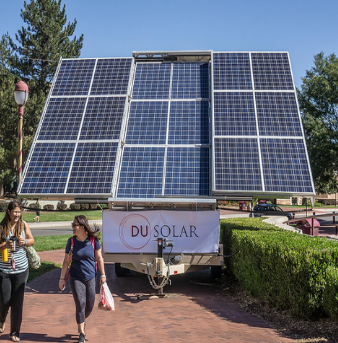 The Solar Car Team works to design, build, and race a fully electric vehicle through the collaboration of both students and the local Denver community with the end goal of racing the car in international contests. 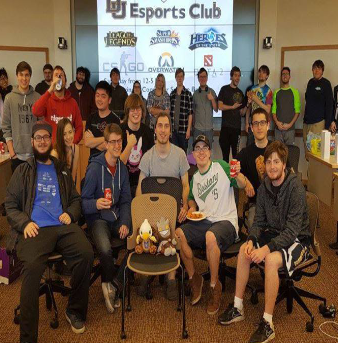 The DU eSports Club strives to provide an environment for gamers to discuss, play, and compete in the growing eSports industry, with the goal of connecting gamers on campus who have a shared interest in video games. 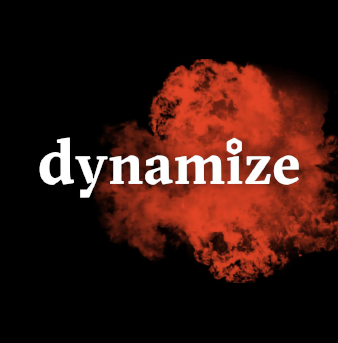 Dynamize is the student-lead entrepreneurship club that hosts meetings, workshops, and interviews with local business owners to build connections and develop skills that are crucial for business building and entrepreneurship. 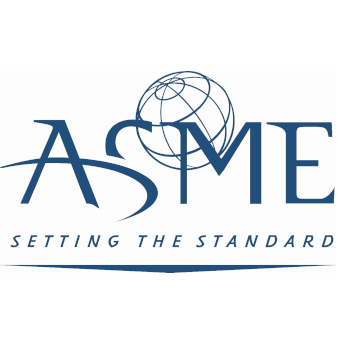 The goal of the American Society of Mechanical Engineers (ASME) Student Chapter is encouraging and providing support and connections for engineering students and to promote professional development. 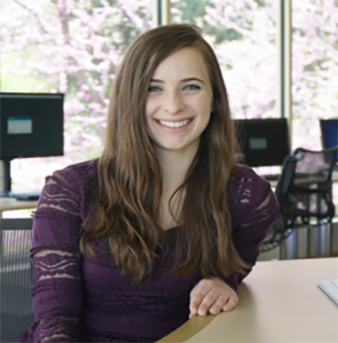 DU grad Kendall Weistroffer is looking to the future and her master's degree in computer science, which she at times doubted she'd pursue. “I had two incredible teachers that really helped me, worked with me and made me feel like I could succeed," Weistroffer says.